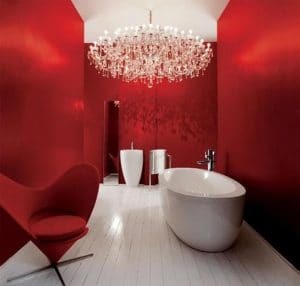 Make a splash with colour in your bathroom. This post is all about using different colours and how to use them to make it look classy. Bathrooms aren’t usually a colourful room compared to other rooms in the household, but with a bit of imagination and key planning, your bathroom can be made into a vibrant space which will effectively be your dream room to have. One key thing to take into consideration is that many normal, stereotypical bathrooms finishes and are usually considered to be neutral. These include surfaces such as clear glass, white, timber finishes and stone effect. 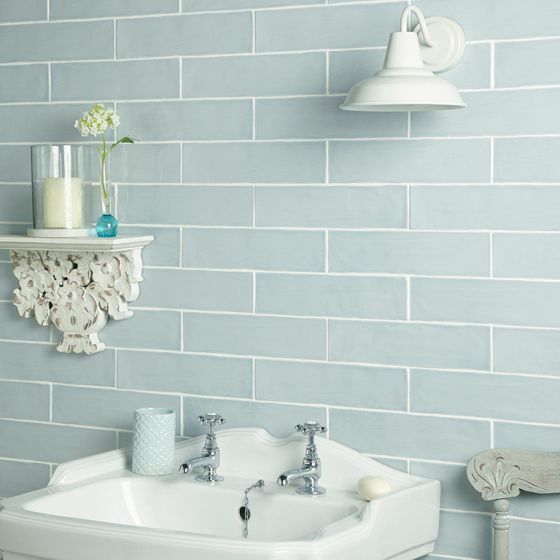 One colour that could be a key starting colour is a pale, soft blue as this can create a gentle colour scheme, and for sure, it will work beautifully with the stereotypical bathroom finishes or even with matching walls in a delicate hue. But on the other hand, if you want to make a strong statement, maybe you should try adding some braver and bolder colours, such as a vivid sky blue, a perky emerald green, or a mixture of both, with highlights of inky indigo. These bright shades are very in with the trend now, and hit the spot perfectly. Another colour scheme you could go for is dark colours. These colours work in a very similar way to pale neutrals. A wood-look finish will work then with most shades you want to choose, and a glossy black can be paired with virtually any colour or finish for a striking unique look. You may also want to consider one of these few intriguing shades; luxury gold, copper and silver finishes for a high-end, super trendy look. Another look that is extremely popular is a natural granite finish, these offer a very practical look too. This is key especially for a family bathroom. Acres of shining white work tops do look absolutely beautiful in a serene and beautifully tidy master bathroom or en-suite, but on the other hand the appeal of darker, more practical shades can be a good change for a bathroom that is in regular use by the joys of messy teenagers or even guests. Look at bold shades such as damson, plum and raspberry, contrasting with peacock blue or green for talking-point combinations.